Does it work with Asus Zenpad 3s 10? BEST ANSWER: Thank you for your question. It may be possible using a USB C Male to USB A Female adapter; However, it would depend on if the tablet will support an optical drive. 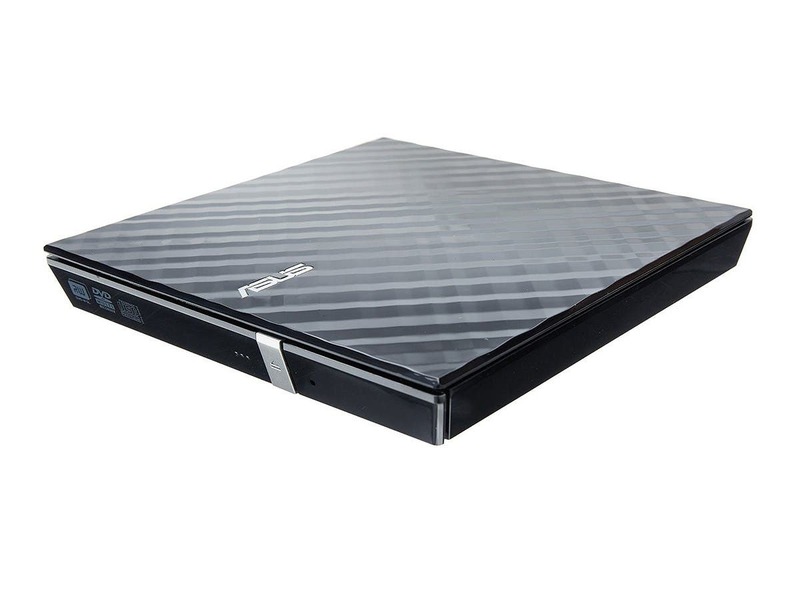 We would recommend reaching out to the manufacturer Asus, regarding support for an optical drive. I hope this helps. A'r this divyce supporting the Chromebase OS? we are purchasing a HP all in one without a optical drive can we use this device with the all in one? how does it connect all in one? Does this product work with a samsung Chrome book?? ?